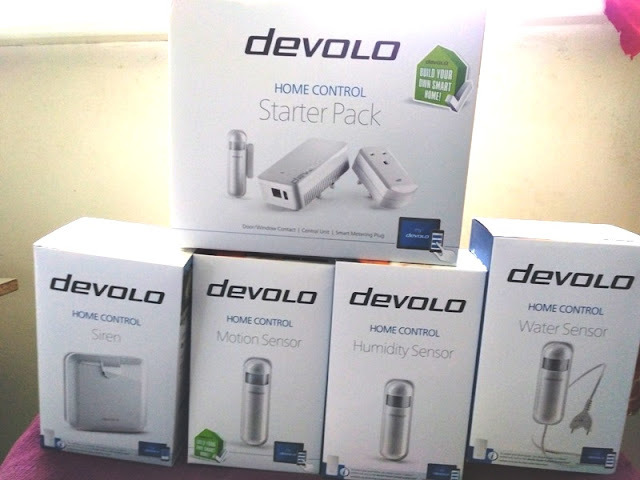 Devolo Smart Home Security Kit Z-wave Enabled! 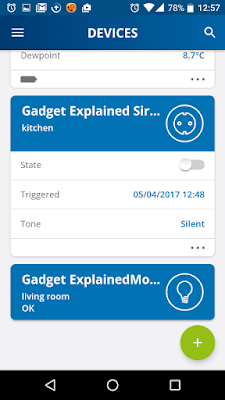 The Internet of Things have made it possible that today we can conveniently control our home environment via a smartphone and an app! 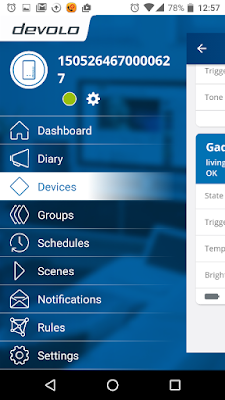 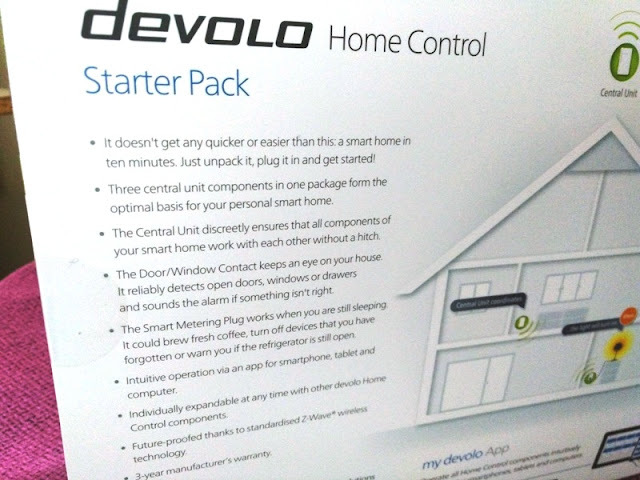 A smart home system such as the Devolo Smart Home Security Kit offers a do-it-yourself setup with customizable components that integrate via your home's network and an app on your phone, allowing you to create rules to automate daily operations such as turning on lights when motion is detected, or trigger an alarm when someone tries to break into your home. 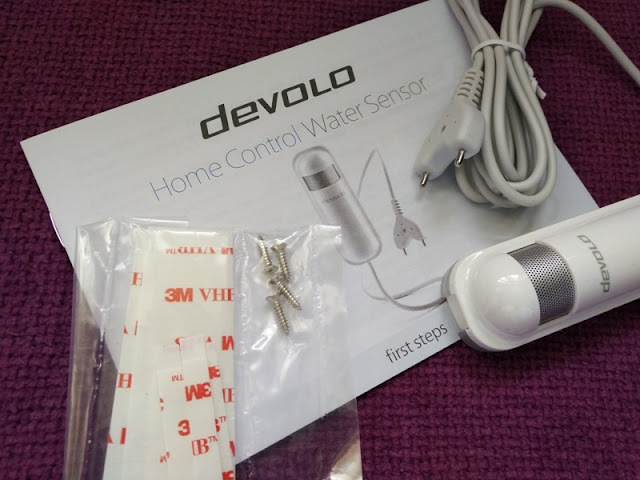 The devolo smart home security kit includes a Home Control Starter Pack consisting of the Home Control Central Unit, Door/Window Contact and Smart Metering Plug, as well as a Motion Sensor, Siren, Humidity Sensor and Water Sensor. 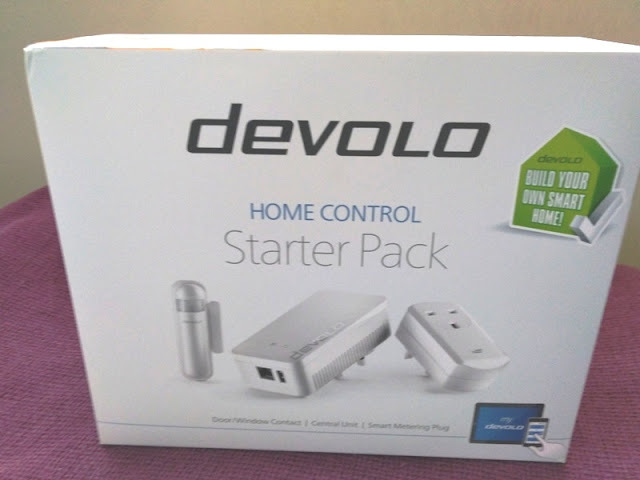 The Home Control Starter Pack is in itself a nifty piece of equipment as it features a smart metering plug that can be used to set up a presence simulation by connecting lamps or electronic appliances to be switched on and off at alternating times of the day, to deter potential intruders. 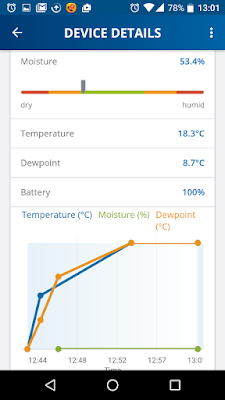 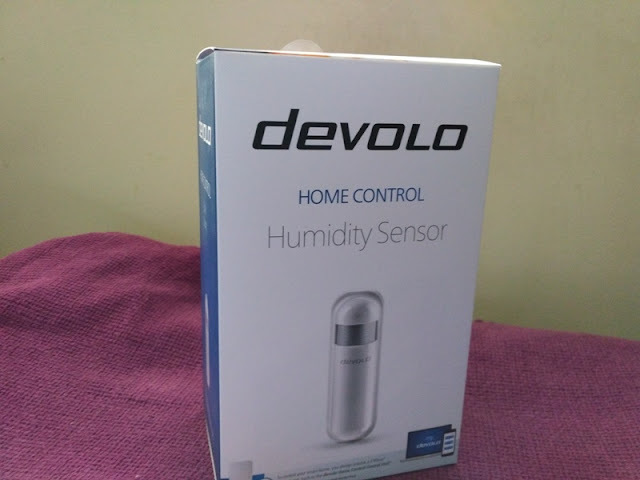 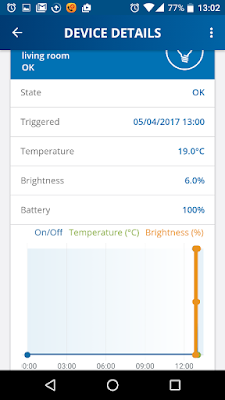 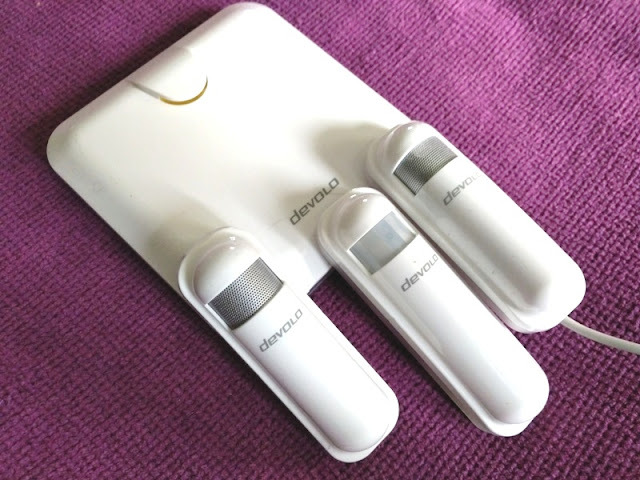 The Devolo Home Control Humidity sensor measures temperature and humidity, recording any changed that may take place. 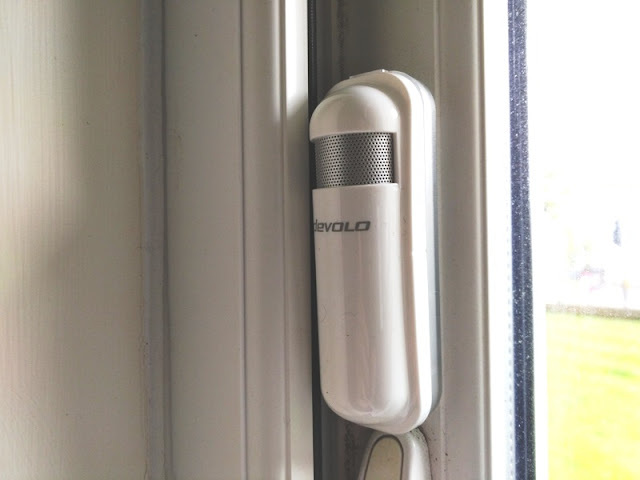 3M tape and mounting screws are all included so that you can attach them to a wall anywhere in your home. 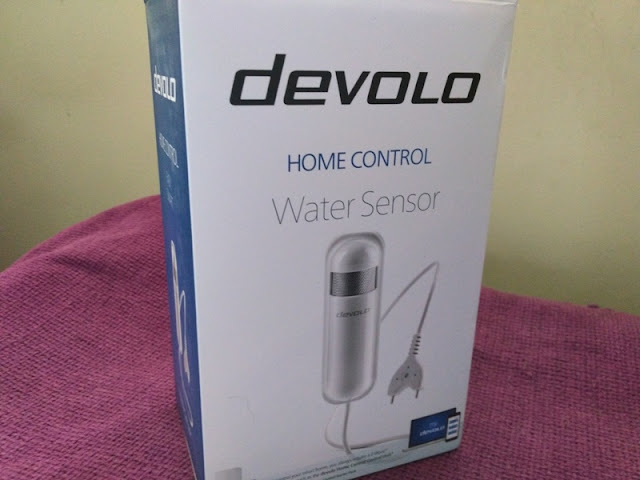 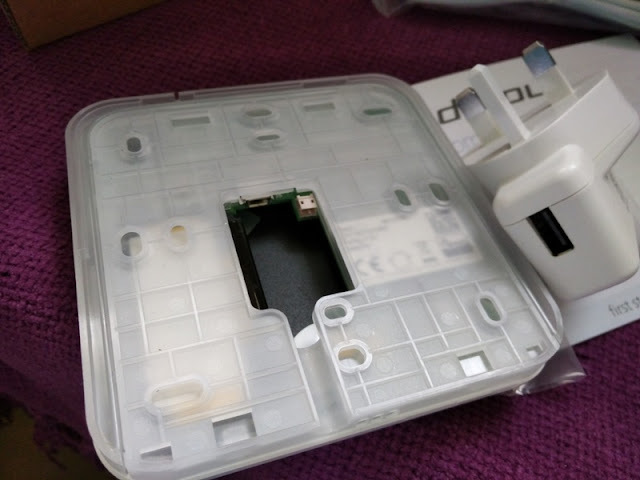 The Devolo flood sensor or water sensor is very similar in design to the humidity sensor save for a cable with two pin sensors on the very end of it. 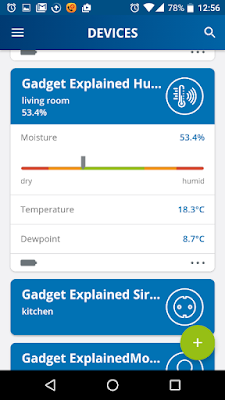 You would place the water sensor in a utility room, near a washing machine, or water pipes and have the pin sensors touch the surface of the ground so that the pins can measure any water excess. 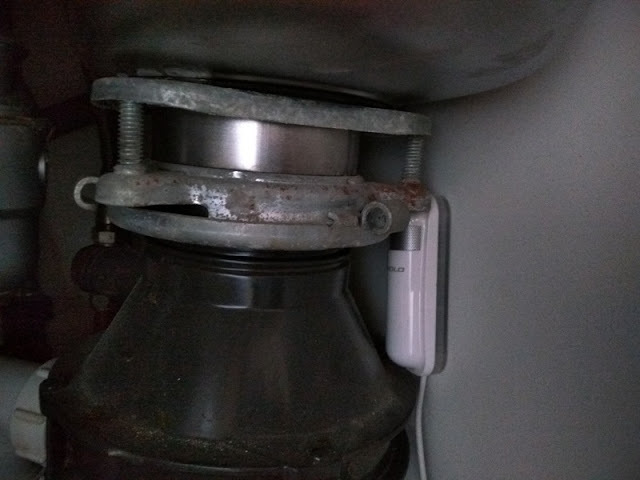 Handy if you ever get a leak! 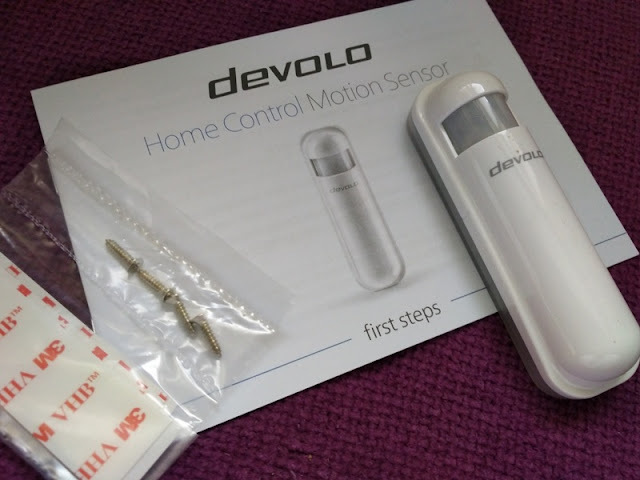 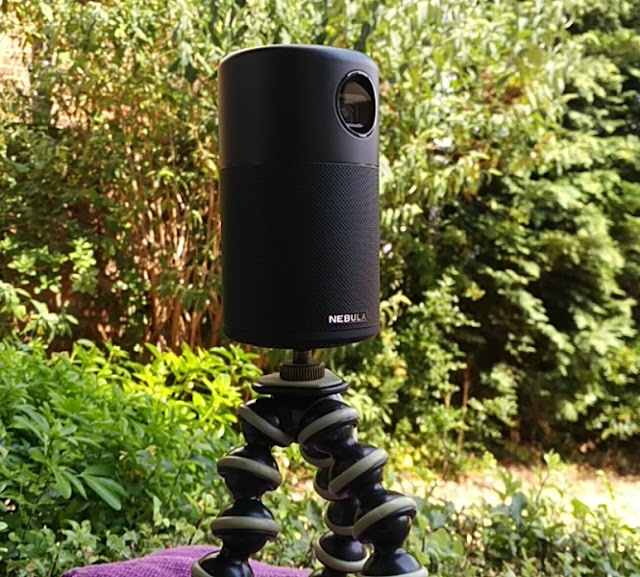 The Devolo motion sensor is a wireless PIR sensor with a horizontal view of angle of up to 90 degrees that can detect movement up to a distance of 10 meters. 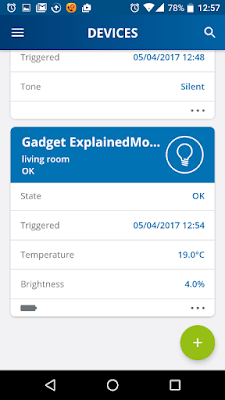 The nifty thing about this motion sensor is that it's smart enough to tell the difference between a person, an object and an animal. 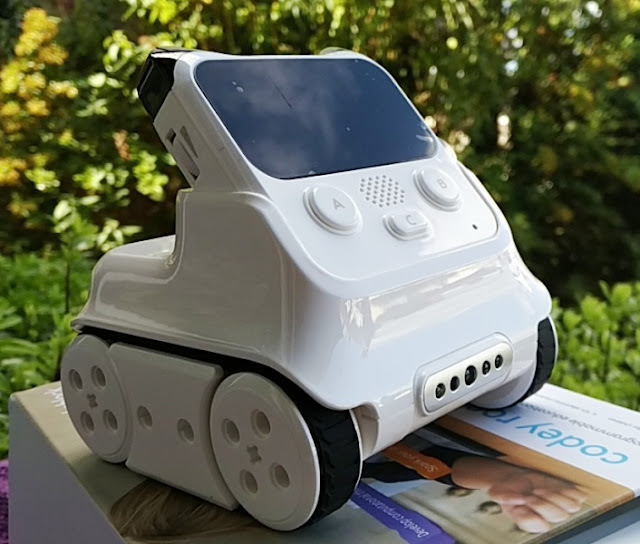 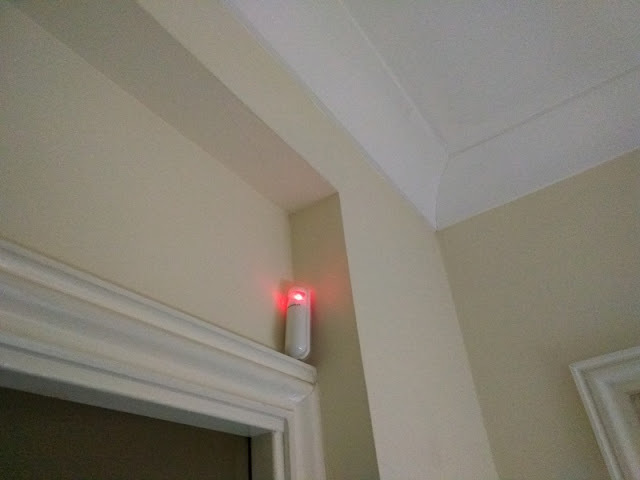 You can combine the motion sensor with the metering plug by plugging a light source into the metering plug and have it turn on when the motion sensor detects movement. 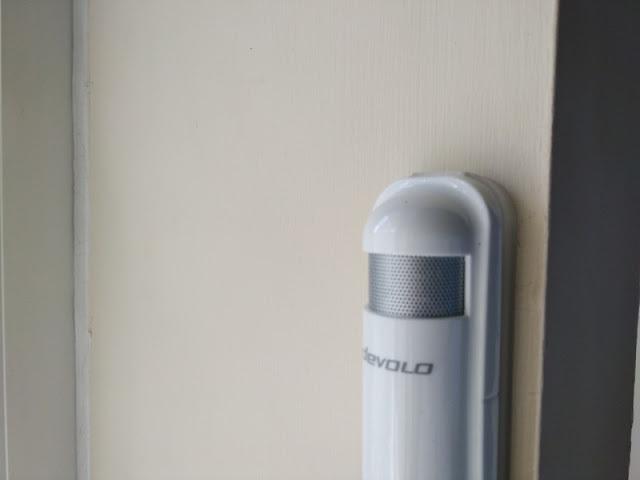 Devolo's siren produces a sound alarm of 110 decibels, and can be configured with four different alarm tones as well as three additional signal tones and a visual alarm. 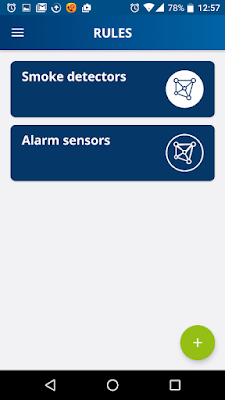 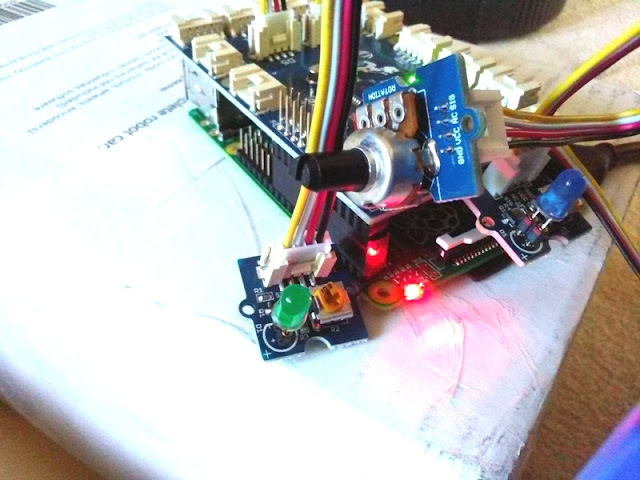 This is nifty as it allows you to combine the siren with the other sensors to set different alarm tones for different scenarios such as a "break-in", water leak or high temperature. 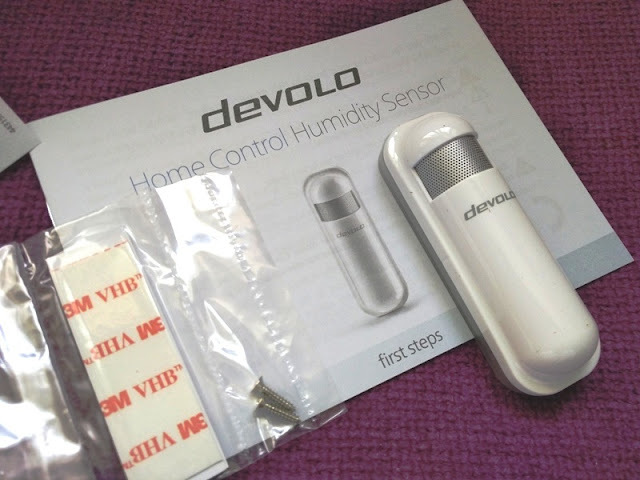 Devolo's siren is powered via 1 amp USB wall plug and, just like the humidity, motion and water sensor, it connects via wireless Z-Wave to the control unit, which is the brain of the Devolo smart home security kit. 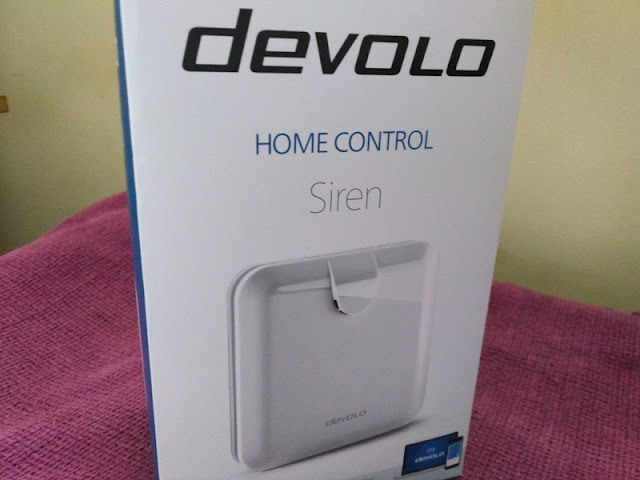 As mentioned earlier, Devolo's siren can be configured with different sound alarms, including police sirens, ambulance, door chime, etc. 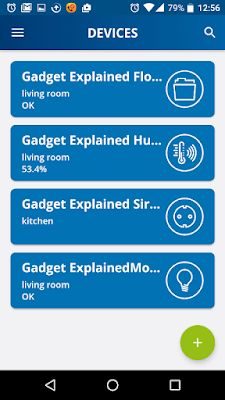 Now that we know about the smart home security kit and what each sensor sensor, let's see how it all works! 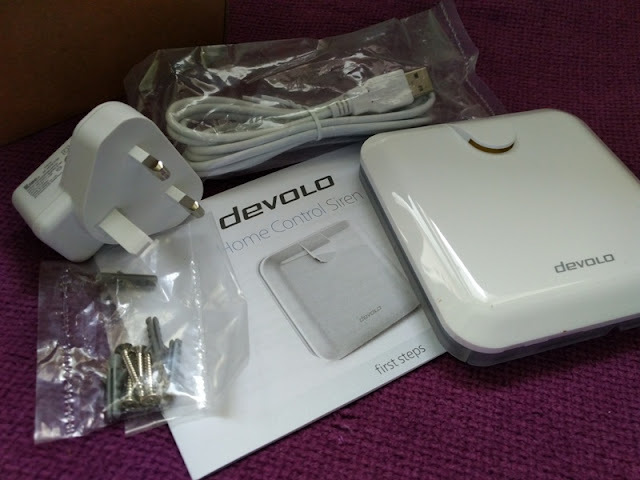 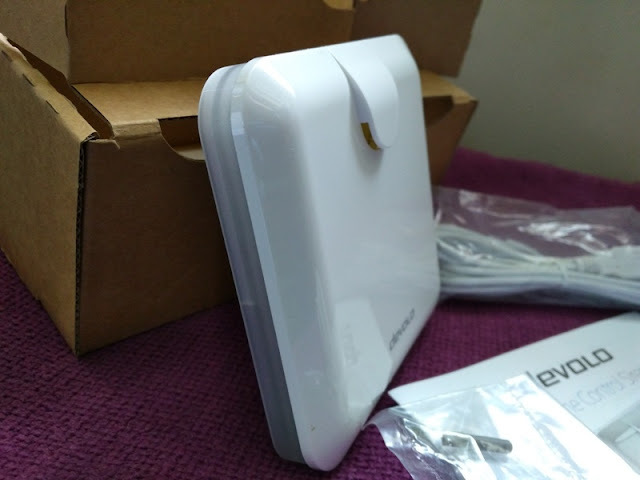 First thing first, connect Devolo's Home Control Central Unit by plugging in the central unit to a wall socket and using the included Ethernet cable to hook up the central unit to your home's router, or DLAN Powerline if you have one. 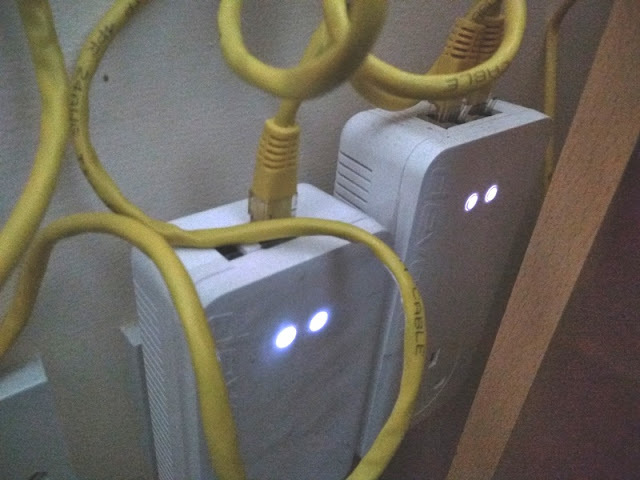 Since I have one, all I have to do is hook the Ethernet cable from the central unit to the dlan powerline. 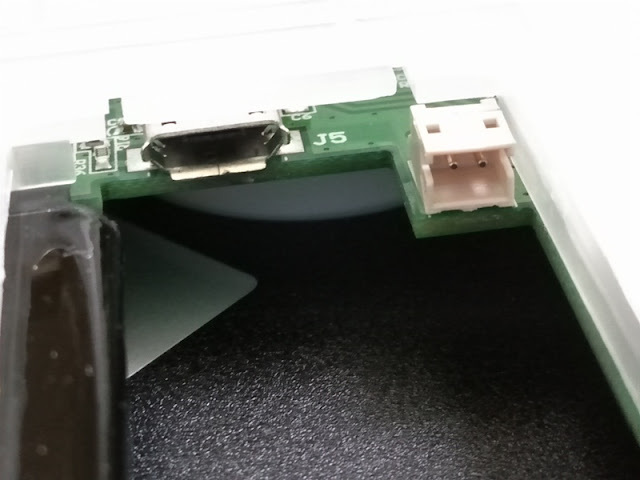 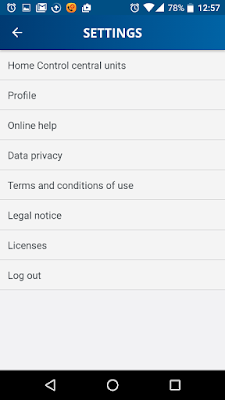 If the central unit is not automatically recognized, you can enter it manually by entering the serial number (S/N) located on the back of the central unit (or booklet). 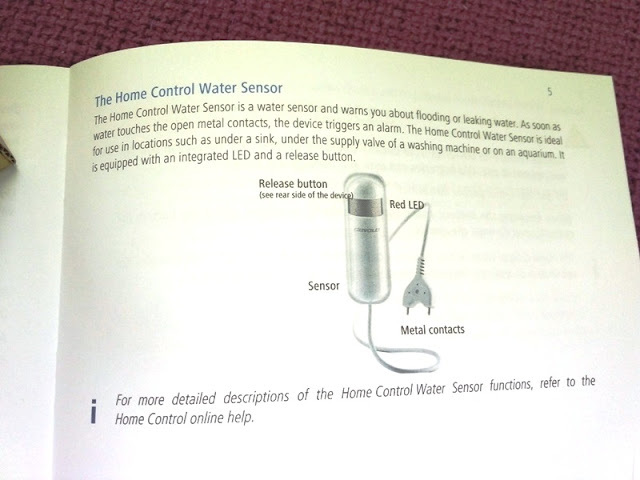 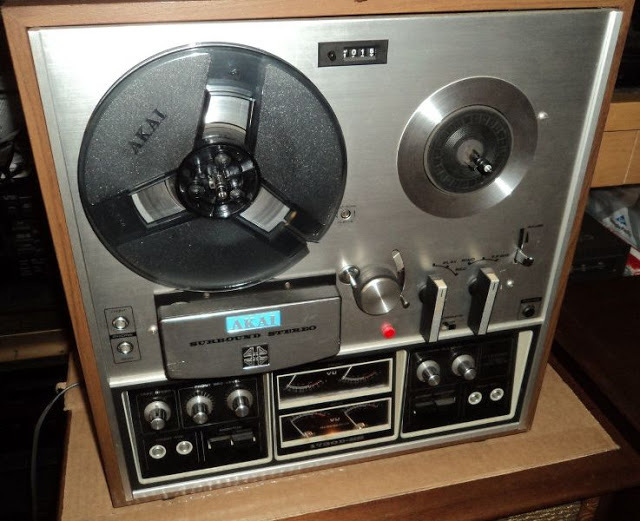 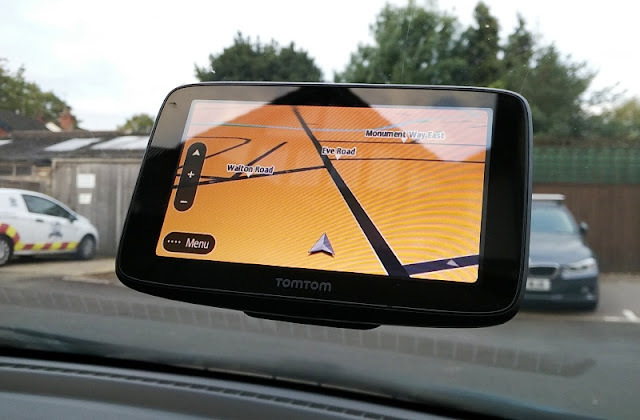 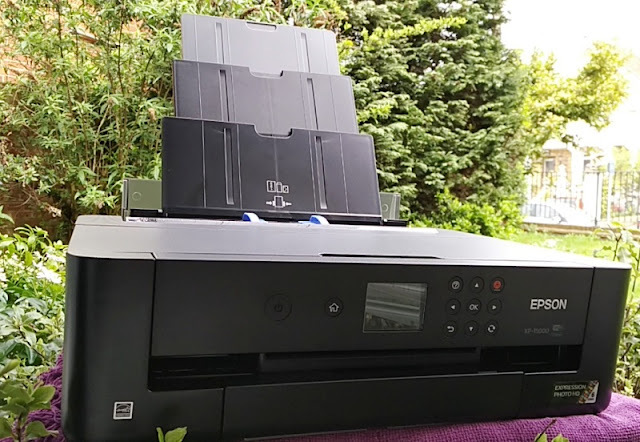 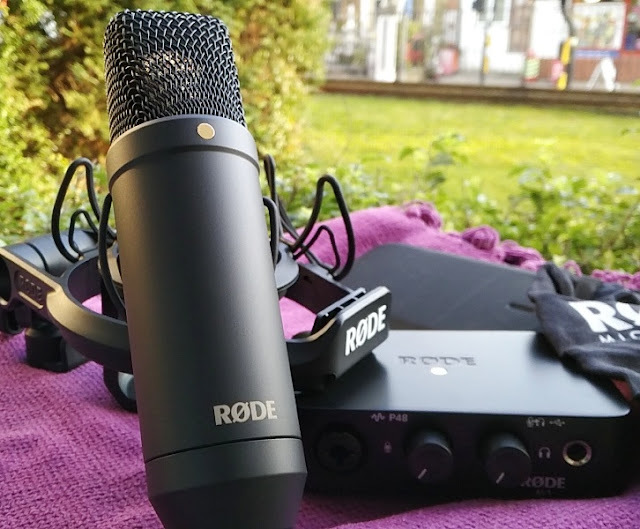 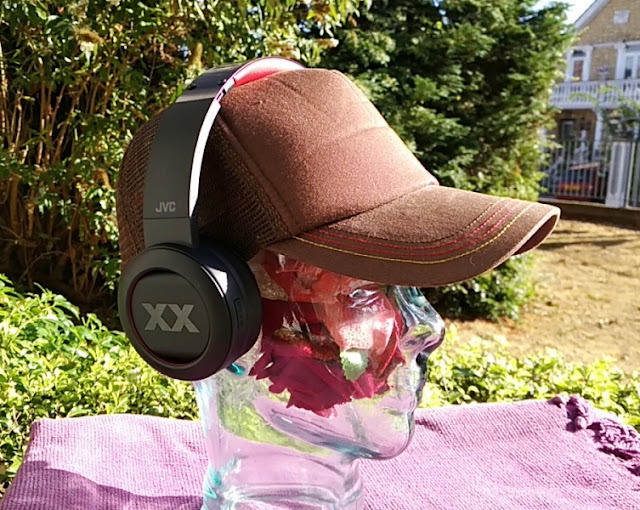 The central unit may automatically update itself with a newer software version if one is available. 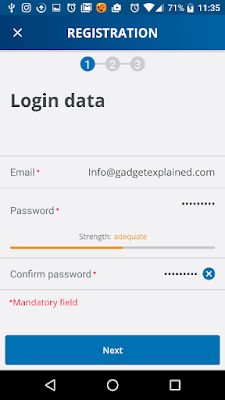 In that case, this process can take up to 5 minutes. 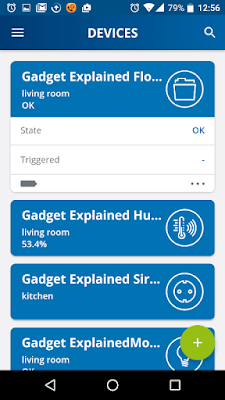 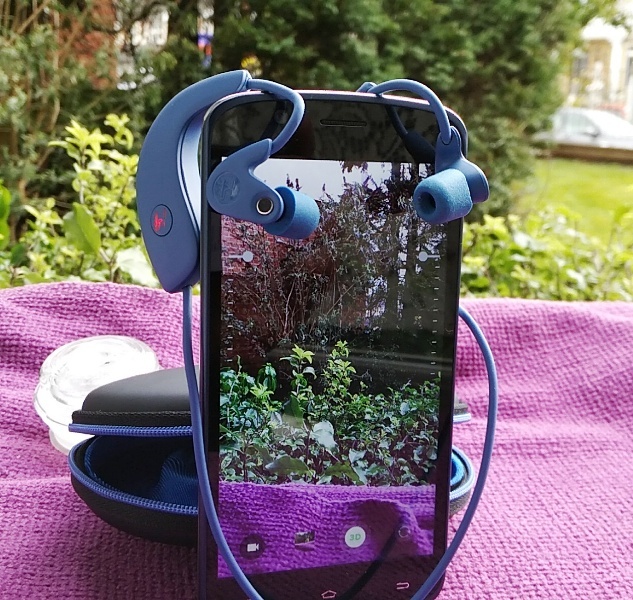 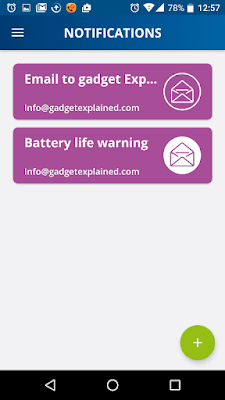 Once connected, follow the prompts to add your sensors, and make sure you pull out the battery tab from behind the sensors. 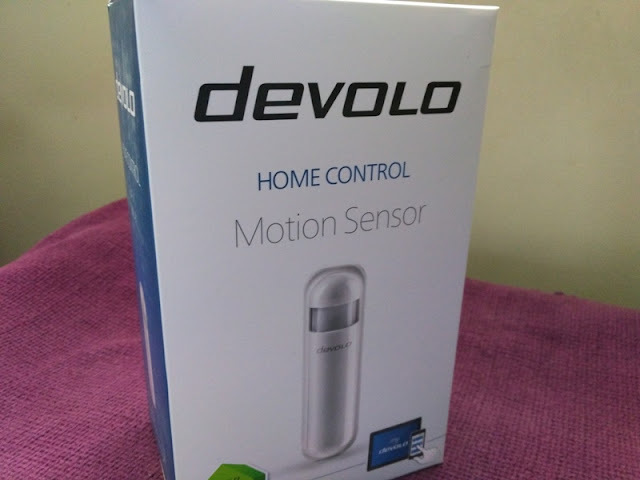 As far as remote functionality, the Devolo Smart Home Security Kit comes with a companion app, called "my devolo", which allows the same functionality as the desktop version but from the convenience of your smart device.